but this is one of them: No company can succeed without loyal customers. The challenge for businesses today lies in creating a platform that can stand the test of time. Loyalty programs need to evolve past the traditional card-based model and meet customers on the digital platforms they use the most. Building a loyalty program that lasts means leveraging customer insights to create loyalty platforms which deliver rewards, incentives and engagement opportunities that customers truly want. So, what is it that consumers are asking for? And how can your company deliver? 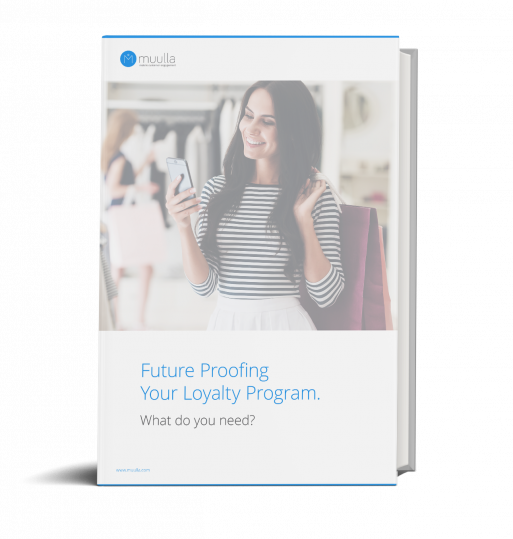 This whitepaper covers the ins-and-outs of future-proofing your loyalty program for your audience. That is why loyalty programs are a critical component of any business strategy. Statistics on the considerable impact loyalty programs can have on your business success. Data-backed conclusions on what customers want from modern loyalty programs. Insights on where loyalty programs are headed. Action points for organisations looking to future-proof their loyalty programs with customers needs in mind. Muulla is a team of digital loyalty crusaders. We are passionate about the work we do and the people we do it for. We believe the smartphone was the most impactful technology development of our generation and we use it as the medium for everything we do. Our mission is to help retailers create more loyal customer bases through the use of our products, ultimately enabling them to grow and develop their business and deliver a greater return on investment. Our staff of innovative technology developers have years of experience creating engaging online and mobile media solutions for our clients. With our products, you have a clear avenue to help you drive increased and repeat traffic to your business. 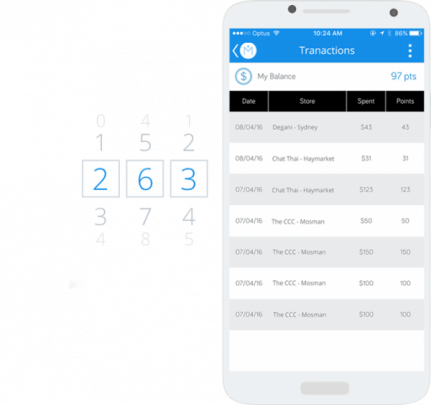 Our suite of features helps you create a tailored and effective loyalty program for your business. Take a closer look at some of loyalty products below. 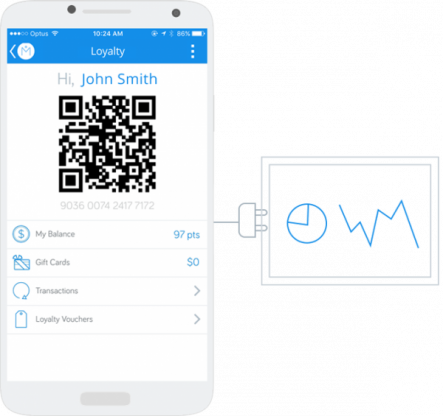 'Plug' Muulla into almost any existing existing loyalty platform to allow customers to manage their loyalty accounts from your branded app. 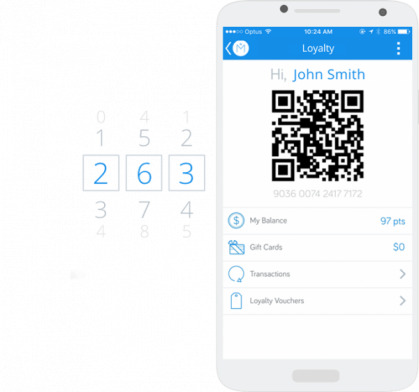 You can also use our already integrated, world-leading loyalty engine 'Clique' to drive and manage your loyalty program for enhanced efficiency, reporting and results. 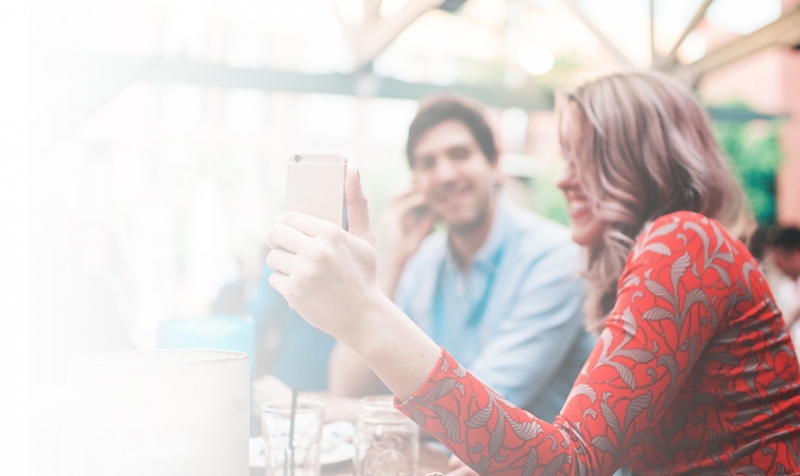 With Muulla, your customers are constantly connected to your brand via their mobile devices. Earn and Burn allows you to build customer profile data to better understand your customers via shopping preferences, spending habits and purchase history and build future campaigns according to this. But that's not all - to learn more about our full range of options, check out our full features page! Muulla, a dynamic customer engagement product brought to you by Mobecom.